How to have a successful photo-shoot on the spectrum! Planning a photo session with kids can be stressful, but planning a photo session when your child has Autism can become next to impossible. Many questions will start come to mind. How will my child react? How will the photographer react? Will he have a meltdown? Will we even get a good picture? When my son was diagnosed with Autism earlier this year the first thing I did was start researching, joining Facebook groups and reaching out to others who have Autism. I will never claim to be an expert on the subject but after reading post from others I realized how lucky I am that my son grew up with a mom as a photographer. I have captured many wonderful moments of my son and in my eyes he will always be perfect. But I got to thinking; if I wasn’t a photographer would I get professional pictures done of my son? I am not so sure I would. 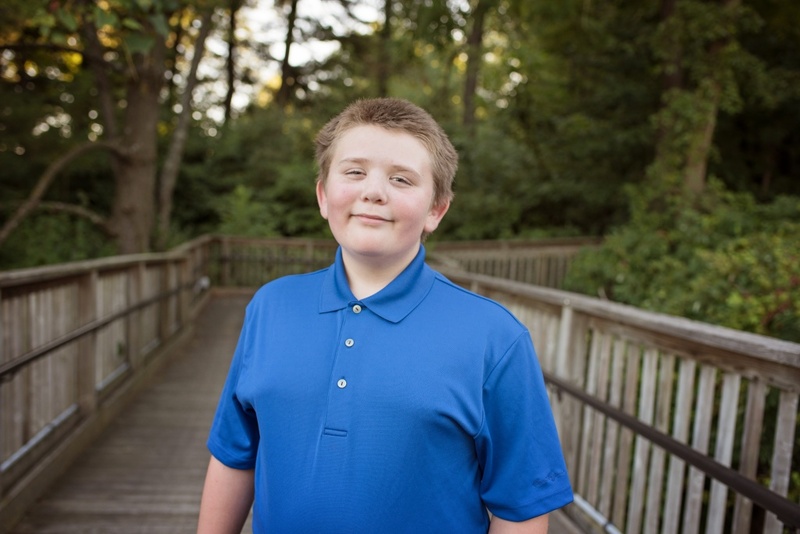 I am not saying by any means that there are not photographers out there who cannot handle my son or those who have Autism but everyday schedule tasks can be hard to accomplish so setting up a photo session can seem near impossible. But it doesn’t have to be that way! And today I would like to give you some tips on finding the right photographer and getting your family ready for that photo session. This one seems pretty simple but it can be harder than you think. Your photographer is going to be creating memories for you and working closely with you and your family. You will want to make sure that the photographer has the tools and knowledge to work with your child. The last thing you will want is the photographer walking out in the middle of a photo session because your child is on sensory overload (and yes I have heard this happening before). So if your child loves the color blue and hates the color yellow let the photographer know! Can’t stand the feeling of grass? Let the photographer know! The more information the photographer knows the better. Anything from favorite colors, textures, sounds and anything else that could be helpful. Be prepared for sensory overload. Sessions can be fun, but they can also be stressful. Depending on where you go and where the session takes place there could be a lot going on around you. 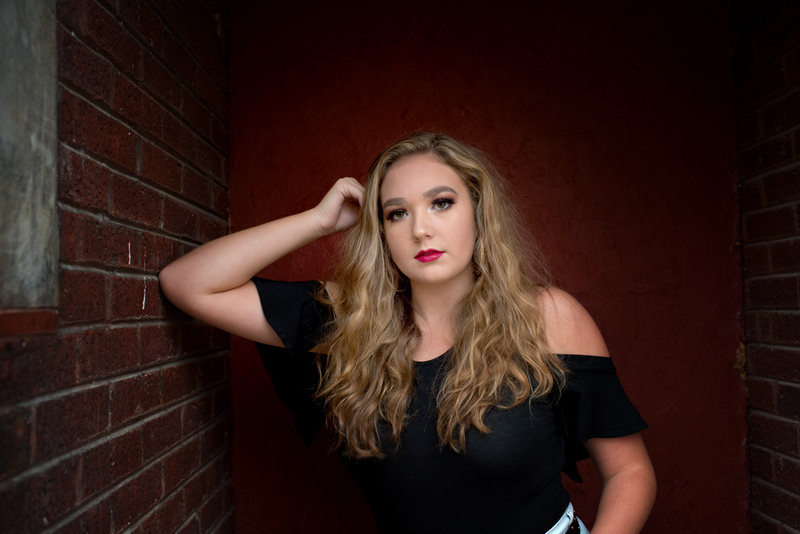 This includes others who are not a part of the session (if taken at a local park) and even props that the photographer brings. If you and your child need a break during the session speak up and take that break. But most importantly stay calm yourself as your child can feel your stress. If you feel this is a possibility for your child discuss breaks with the photographer so they can prepare. Whether it is family pictures or individual pictures your goal is to get that “perfect picture”. One thing to discuss with your photographer is the importance of what you are wanting. Do you want a good family picture? Want more candid shots? Discuss this with your photographer so they can work to get you what you want! New people and a big camera can be intimidating for anyone, but when you have Autism that intimidation can cause the child to shutdown. If your child is older I would suggest watching videos of photo session online. Show them pictures of different cameras. 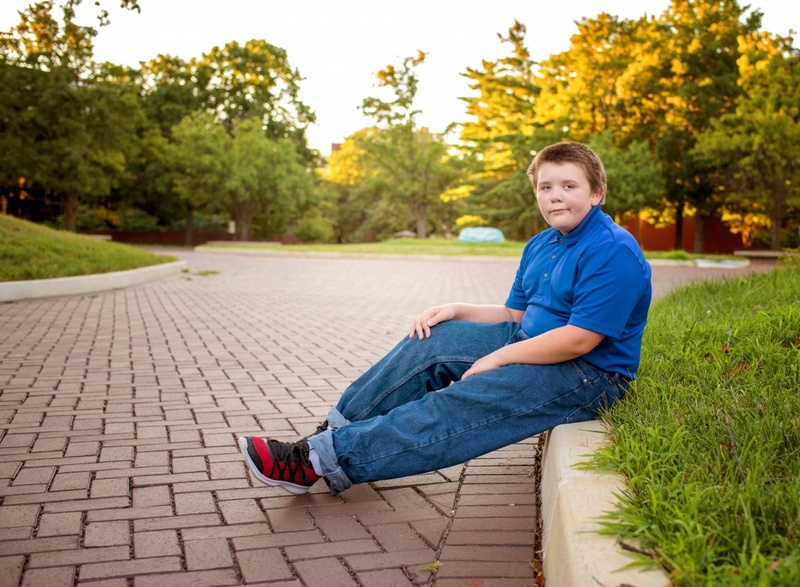 If your child is very shy even ask the photographer to meet up with you for a meet and greet before your session. This could help the child become comfortable with the sound of the camera (as some can be a bit loud) and it will give the photographer some time to get to know your child. As a parent with a child with Autism I understand the struggles. 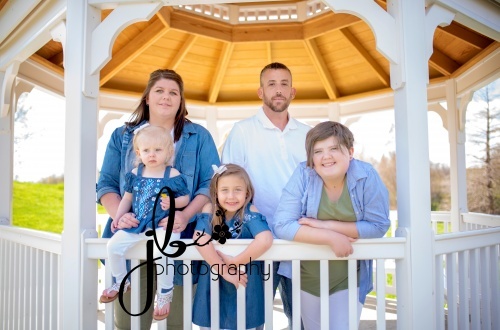 Rest assure if you hire JB Photography as your photographer I will offer you the caring and understanding environment that you and your child needs to create those wonderful memories. In my sessions I often let the child “run the show” and be in charge. I always start out slow and allow the child get use to me, my gear and the environment we are in. During your session your child’s happiness is my number one priority and I promise to work hard to get your that perfect picture. Lastly have fun! A photo session is supposed to be fun, try not to stress and enjoy the memories you are creating with your family. Even if everything doesn’t go as planned have faith in your photographer.